The only thing you need for this hair style are bobby pins! 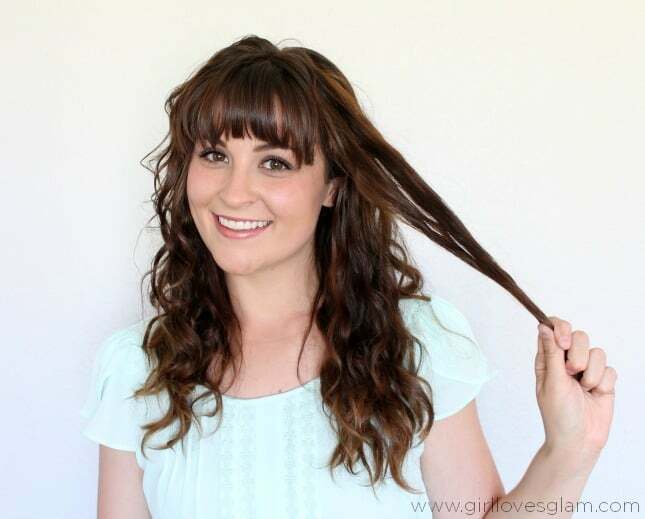 You will want to have dry hair with your hair parted down the middle. My hair is naturally curly so this is what my hair looks like when I dry it (pretty much like a country music star), but this style would work with straight hair too. I also have done this a number of times with wet hair too. It can be done, but it just doesn’t look as good. 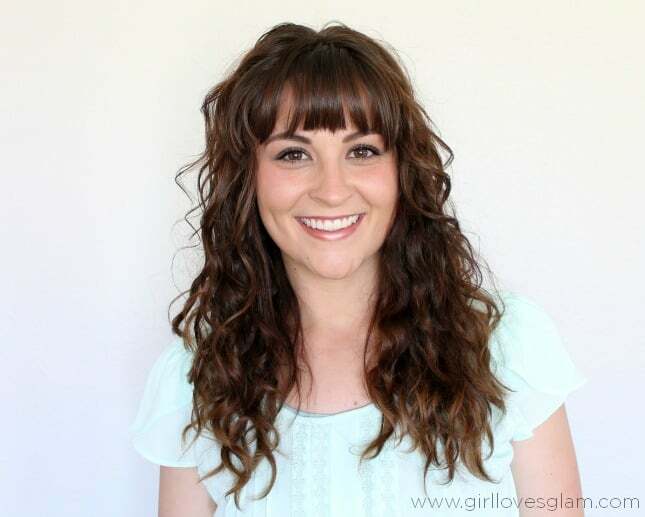 This is also a hairstyle that can be done with or without bangs too. 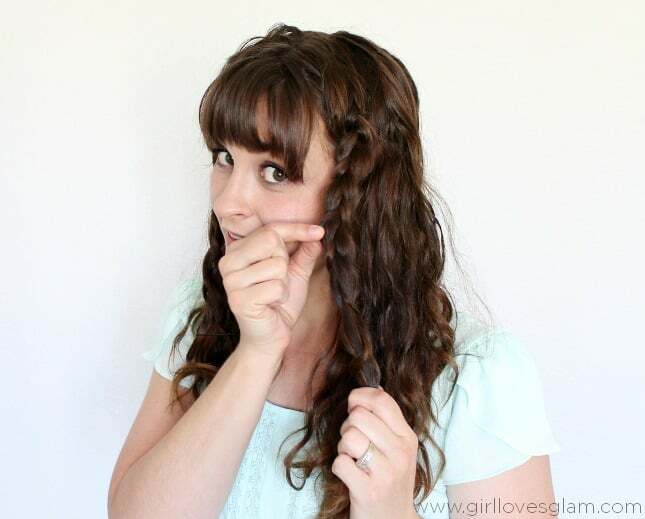 If you don’t have bangs, the braid will just be right next to your face, instead of behind your bangs. You will need to take a small section from the top of your head. It will almost create a triangle shape from your part to the edge of the part. 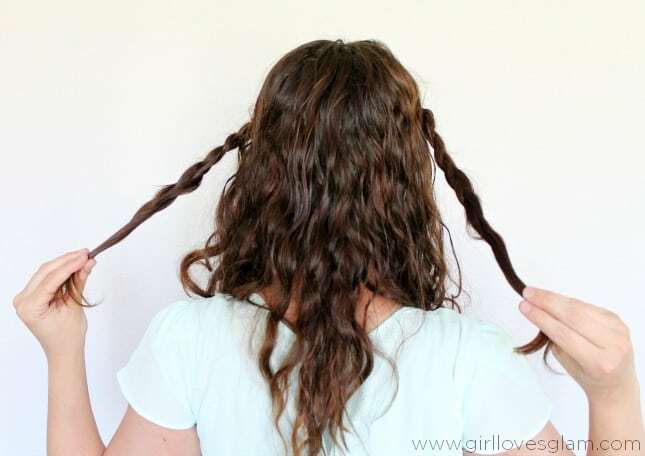 Split that section into 3 smaller sections and braid it. 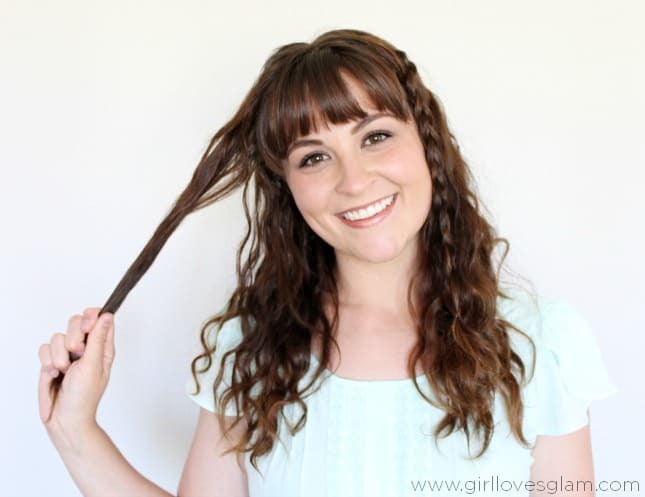 Secure the end of the braid with a bobby pin. 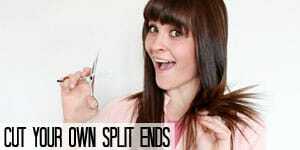 Now take a section on the other side of your head the same size as the last section and repeat the steps you just did. Go through and pancake your braids to make them look thicker. 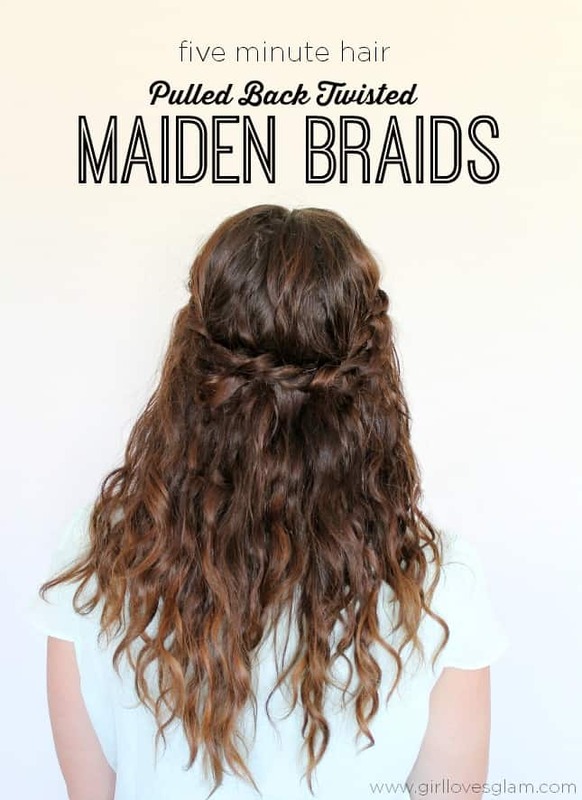 To do this, just hold onto the bottom of the braid and tug at the sections of the braid to make them bigger. This is something that can be skipped if you don’t have time, but I do really like how much thicker it makes the braids look when it is done. If the bobby pins didn’t already fall out of the ends when you were pancaking them, take the bobby pins out and hold one braid in each hand. 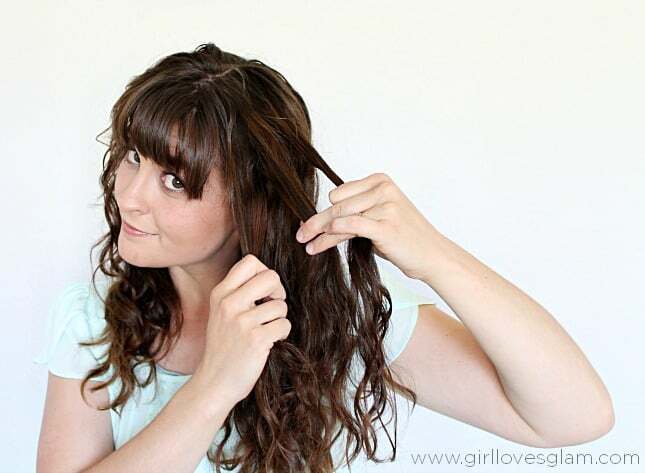 Tie your hair around itself, like you are starting a knot. Instead of tying it again to create a knot, keep looping the ends around the same direction to create a twisted look. 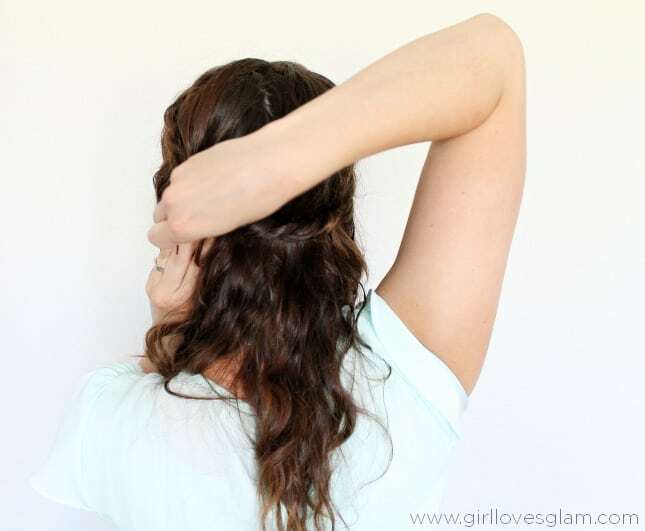 Pin the braid to your head in enough places to make it feel secure. 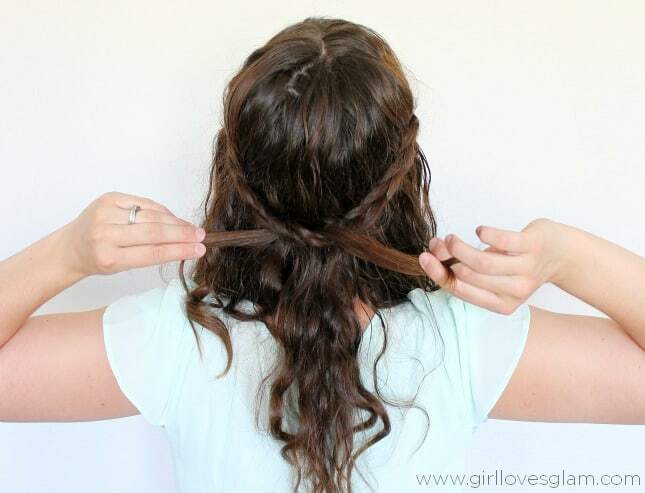 Tuck the ends of the braids into the twist somewhere and bobby pin them in so you can’t see them. Now you are done and can get on with your busy lives! Here is the video of this entire tutorial too! 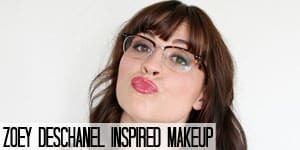 Here are some other fabulous beauty posts that I know you will just love too! 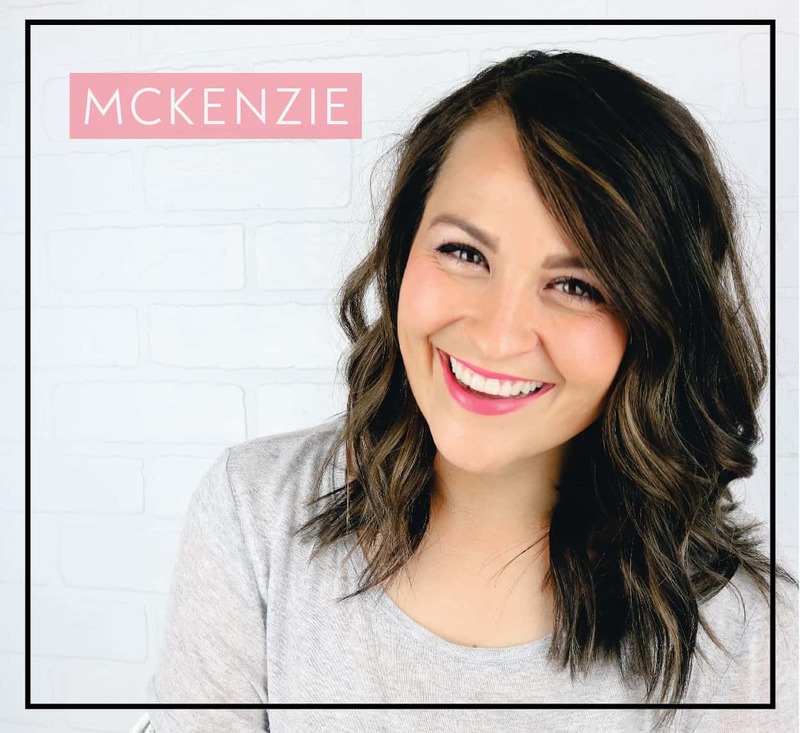 Nice tips Its really a time saving and I seriously love your hair style its really give us a natural look even really easy to so this, I will defiantly try and thanks for sharing your experience with us. Thank you so much for this easy, super cute idea! 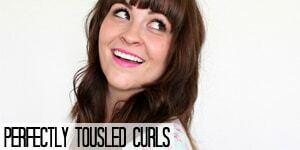 I’ve been looking for ways to put up my long hair without frying it with more heat! 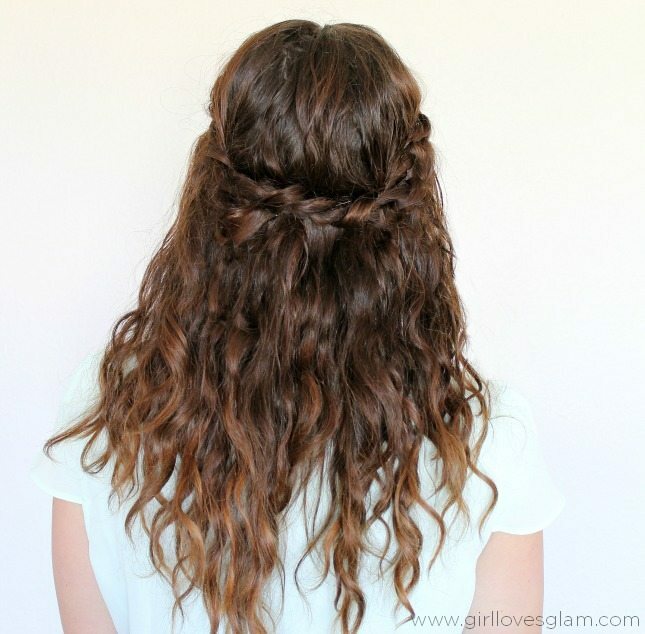 this is super cute and easy, curls and braids are so lovely together in my opinion!